Personal leasing and “some” business leasing is regulated so the company must be registered with the FCA. Most reputable companies also subscribe to the BVRLA. 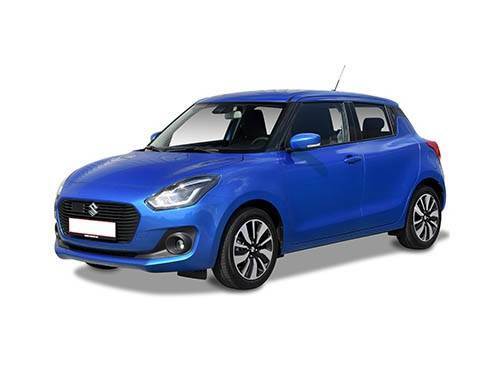 With a unique jargon free approach to car leasing FleetPrices is able to provide a service that puts the customer first making sure you get a deal that fits in perfectly with your exact requirements. As a family run business we are able to provide our client with an intimate one to one service that guarantees happy customers every single time, in fact many of our customers return to FleetPrices time after time with their car leasing needs so don’t just take our word for it visit our website and see what other customers have to say. 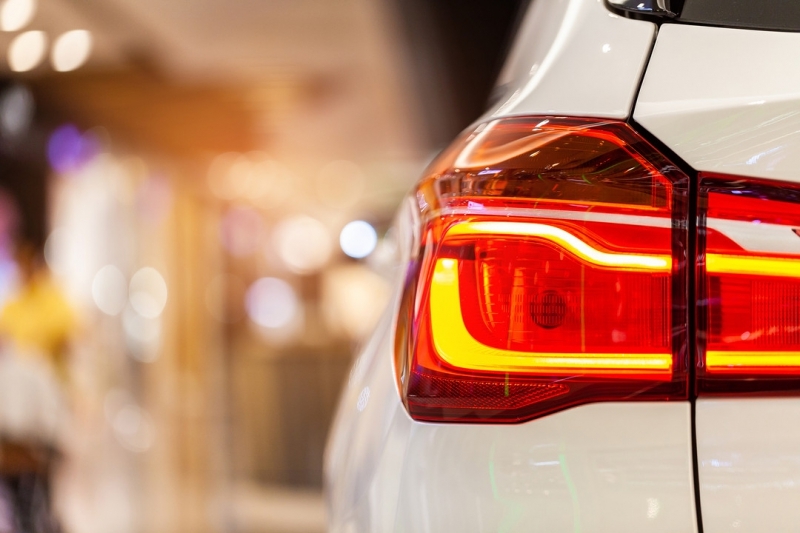 We offer a comprehensive range of services enabling us to source, maintain and manage your cars or vans in a very simple and cost effective manner. The team here at FleetPrices have had many years of experience in the industry and when it comes to vehicles and finances their knowledge is second to none. 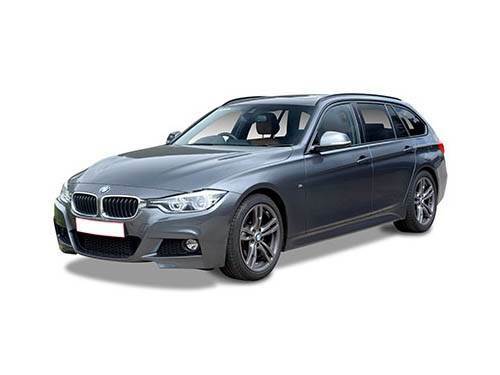 Additionally FleetPrices have built many long term relationships with a number of finance companies meaning we can offer impartial advice to find you the most competitive and cost effective new vehicle leasing option. Once you have found exactly the right deal and placed your order our support team will take care of the paperwork and delivery details. 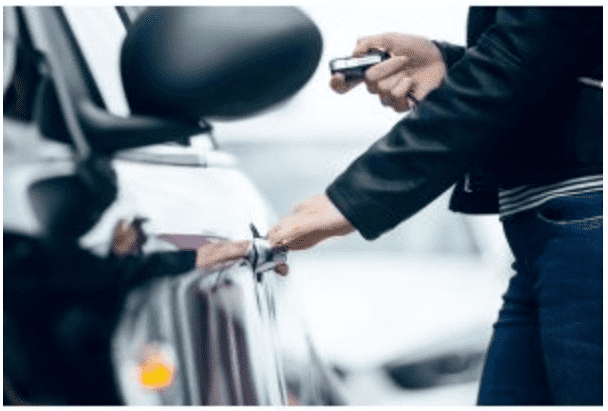 You will also have access to your own dedicated leasing broker right from the word go and all the way through to the end of your contract hire term. If this all sounds simple, well that’s because it is. 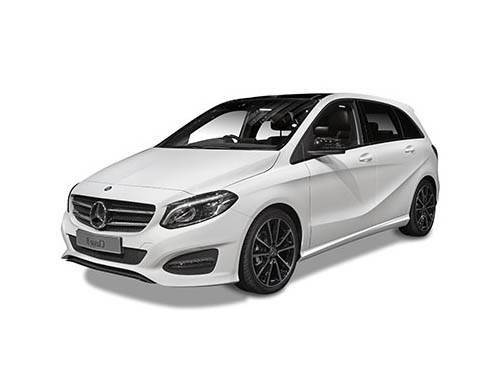 We have literally thousands of vehicles ready for delivery from the very reliable Ford Focus and VW Golf through to some of the more prestigious marc’s such as Audi, Mercedes and Jaguar the choice is endless. 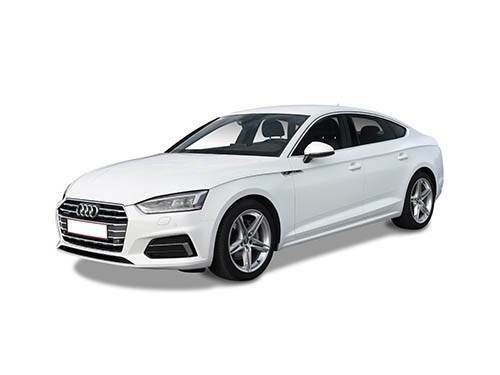 From the A5 Audi Sportback to the Audi A5 Coupe FleetPrices is able to offer one of the most comprehensive ranges of Audi vehicles all of which are ready with an equally comprehensive range of financial options. 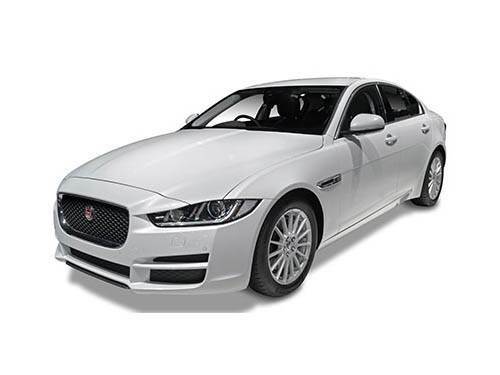 Using either business contract hire or business contract purchase leasing a Jaguar XE has never been easier. Both offer a simple and cost effective way to fund your new vehicle. There are also a range of advantages to be had such as minimum capital expenditure, improved cash flow and accurate monthly budgeting so why not get in touch with FleetPrices and talk to one of our financial advisors. 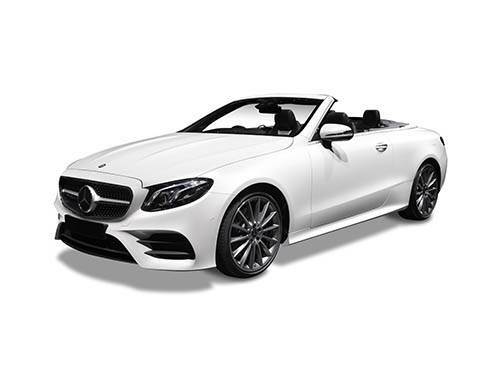 Once again the contract hire service provided by FleetPrices offers a simple and easy way to obtain almost any make and model of vehicle including the luxurious Mercedes E Class with its wealth of advanced technology, high performance and sumptuous interior. 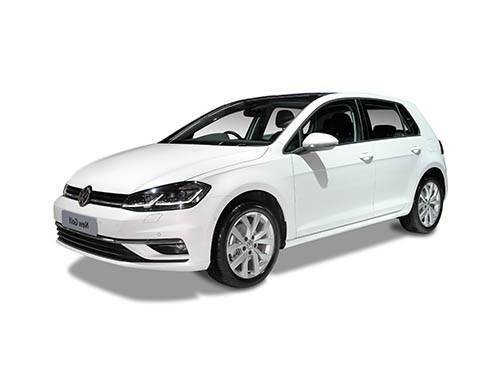 FleetPrices offers a range of financial options including business contract hire, personal contract hire, finance leasing, business contract purchase and personal contract purchase so if you're thinking of taking delivery of a beautiful VW Golf please do not hesitate to give us a call. 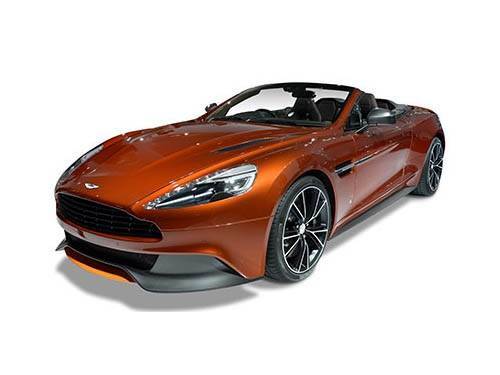 FOur car leasing prices are some of the most competitive in the UK. 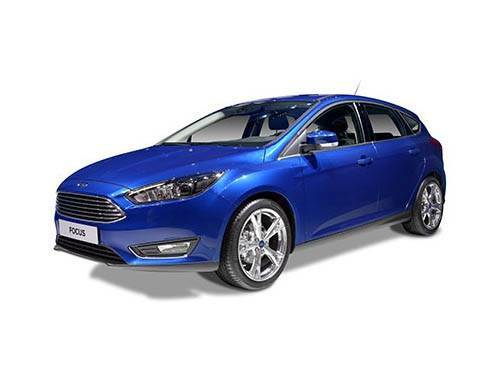 If you have decided on a Ford Focus just head over to our website and click on the view details button to see all deals available for this model. 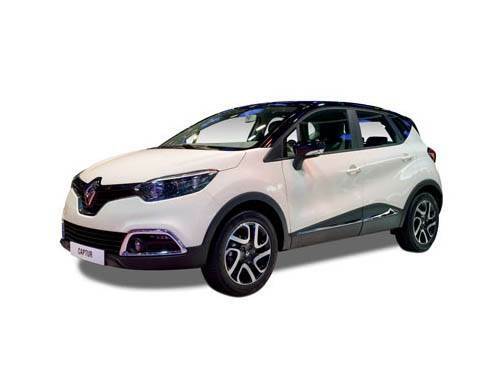 This is only a tiny sample of the wide range of vehicles and financial options we have available so why not take a look for yourself and see what FleetPrices has to offer. Fleetprices and the team there offered an excellent service and were most helpful, providing prompt answers to any query about progress. 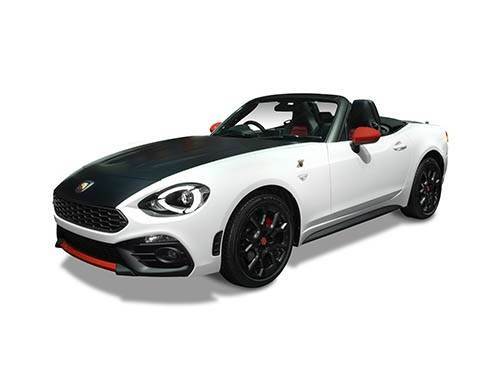 I just wanted to say that my car so far has been perfect  for a fair price from your company and would look forward to similar good deals in the future if possible. Fantastic service from start to finish! Fleetprices did all the hard work for me when I was looking for a new car and a great deal. Nothing was too much trouble! Have already recommended Fleetprices to friends and colleagues. Special thanks to Dale for all his hard work! Yes, all went very well thanks. 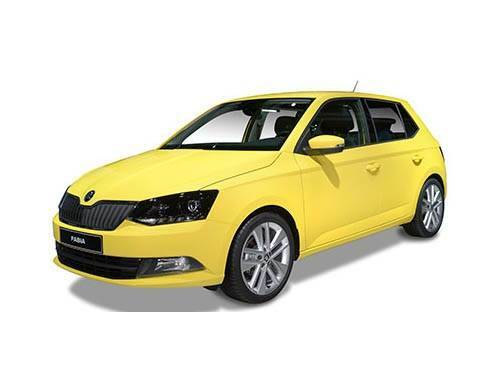 Very happy with the Car Graham from the delivery company was very prompt, very pleasant & professional. He conducted a thorough and detailed handover of the vehicle. I am delighted to provide a review of Fleet Prices. My experience was a very good one and from first making an enquiry through to delivery Robert dealt with my various requests and changes in the order detail in a friendly and professional manner. I did approach other companies but Fleet Prices offered me a wider choice and for a much more competitive price. Whilst waiting for delivery I was kept informed of progress by your support team and I appreciated your making the effort to keep me in the loop. The end result was a delivery one month earlier than first anticipated. The vehicle was in excellent condition and was delivered by Mark who again was a friendly individual who took obvious pride in his work. Robert telephoned a few days later just to check that I was wholly satisfied - much appreciated. 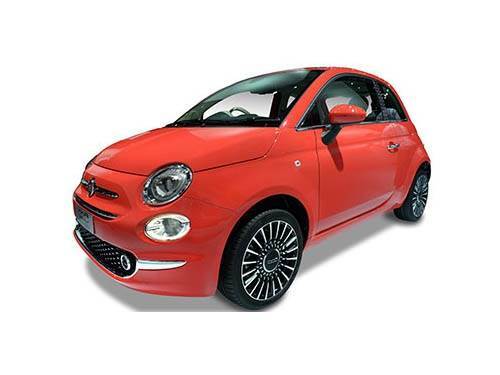 I accepted your quote for Gap insurance as the price was too good to make me look elsewhere! I highly recommend Fleet Prices and I look forward to doing business with you again. All went well car looks great, thanks for all the assistance with this! Thank you. The car arrived yesterday. All good!! Thank you all for your help, you have been great. Just to let you know car arrived this morning - everything OK. Many thanks for all Fleetprices help in the organisation. Hopefully will be in touch in about 2 years time to arrange my next car lease. 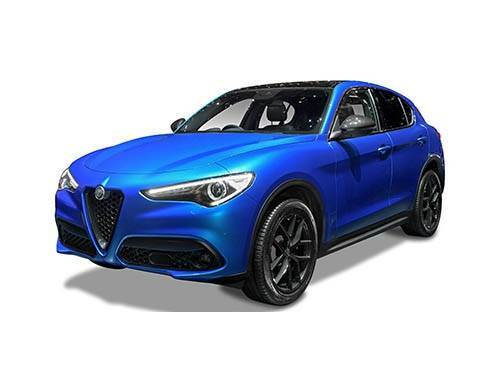 I am really pleased with the whole experience of leasing the car through you, process was smooth and car delivered according to the timelines given. I am very happy with the service I received with regards to a renewal. It was all very easy and was dealt with efficiently and smoothly. Leo was the person who dealt with my enquiry. He is fantastic this is the 2nd time he has dealt with me as a customer. He is very professional, honest and delivers a great service every time he goes above and beyond to ensure I get the best deals. He is friendly and always communicates very well. I would definitely recommend him to friends and family if they were looking to get a lease. He is a very valuable member to your team. Keep up the good work. Car came at 9am this morning! Bloke was up at 3:30 am to deliver it. Absolutely love it. Stunning car! Superb service. Very satisfied. The whole process, at least my part in it, was very straightforward. The Leasing Broker with whom I dealt (namely, Ashley) was very professional, helpful and equally importantly, very courteous and friendly, and always made sure that I was kept up to date with progress. I actually felt like a valued customer. 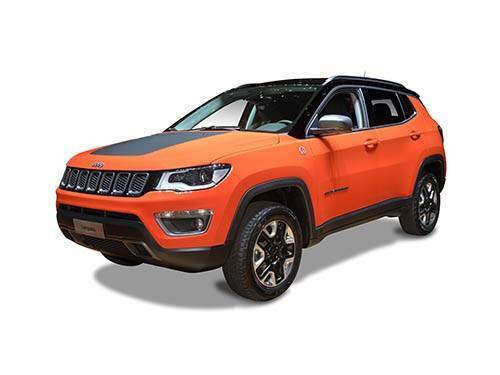 I am absolutely delighted with the vehicle that I ordered (a Jeep Renegade....not everyone's cup of tea but I love it). The car was delivered when they said it would, in perfect condition and to the specification that I requested. All in all, a very good experience and would definitely use them again/recommend to others. The experience with dealing with the team was very straightforward, I was always able to reach somebody to discuss any queries I had and have already recommended this company to friends. Bob B , FleetPrices.co.uk Ltd.
Second time I've used Fleetprices and very pleased with the service. From the well designed easy to use website, the great price on the VW Golf, efficient communication throughout the process to the smooth delivery of the car. We will be using them again in 3 years when the next car is due! Great service and very pleased with the car and the cost. I am over the moon with the car so far, it's been brilliant. The car is doing exactly what is say’s on the tin!! Perfect. My good lady has a smile every day !! We were lucky enough to have Andy looking after us again when arranging the new car. Andy was really helpful and any questions were promptly answered. Furthermore, he managed to find us a great deal within a very short amount of time. 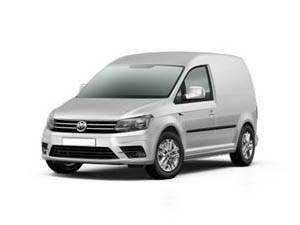 I have recommended Andy and Fleetprices to my colleagues based on the service I received. Thanks again, and I’m sure we will use Fleetprices again in the future. Everything went well with the delivery. It was on time and very easy. 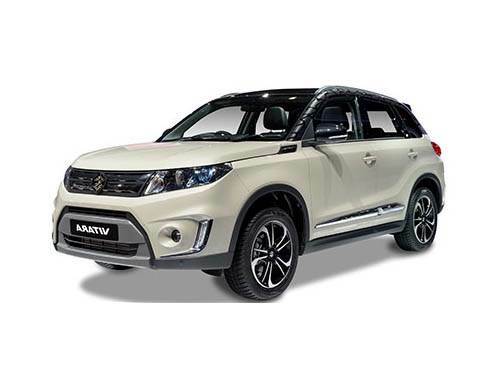 Good experience with Fleet Prices overall, apart from the slight delay in receiving the vehicle. Good service and prompt communication. Great value for money as well. I definitely recommend them. You did good!! The new car has just been delivered and it’s exactly what I wanted. My sales advisor has been brilliant and the service team staff equally so. Have recommended you guys to a lot of people since I started using you three years ago and will continue to do so. Thank you for all the help, support and guidance in this process. Darren S , FleetPrices.co.uk Ltd.
Great service. Absolutely no problems with any of their processes. Got the car wanted I wanted at the best price available. Would definitely recommend. Hi all at fleetprices. Just like to thank you so much for sorting out our new car we're all really happy with it. We thought you were all extremely professional in getting the job done and would recommend your services to anyone. Thanks once again! Cannot recommend Fleet Prices enough. Their service is unbeatable. They are easy to use. Any questions or queries you may have are sorted out quickly and without any concern and they are unbelievable in the way they provide customer service at all times. I have dealt with Leo twice and he is outstanding. No fuss. Easy and prices are unbeatable. Excellent advice. No sales patter and car delivery is second to none. Wouldn’t go anywhere else now! Peter H , FleetPrices.co.uk Ltd. 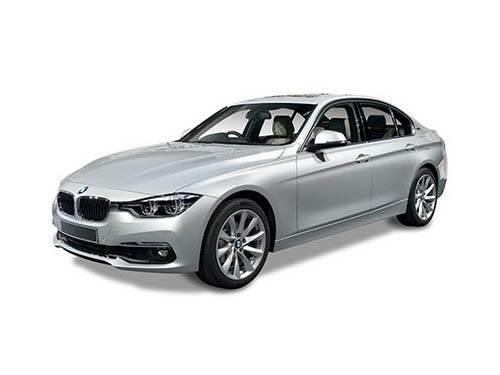 Ordered my new car through FleetPrices to replace a previous lease car. Very happy with the price and the service. Recommended. This was my first attempt at leasing. I chose Fleet Prices because they appeared to be the most competitive. I spent a considerable time (months!) searching for the right deal. Approached Fleet with a degree of trepidation being naturally cautious. Needn't have worried , whole process was very straightforward. Ashley Humphreys was a very reassuring and expert voice who made me feel a great deal easier and more confident. From there on the process worked very smoothly with everyone from each department keeping me informed of progress. It was very nice to come across a company who do what they say and don't need prompting or chasing for information. I now have a beautiful Alfa Romeo and I have recommended Fleet Prices to my best friend can't say more than that. I shall be very happy to repeat the whole thing in 3 years time. The whole process was excellent. I was kept informed and the vehicle was delivered on time. All staff were helpful and professional. 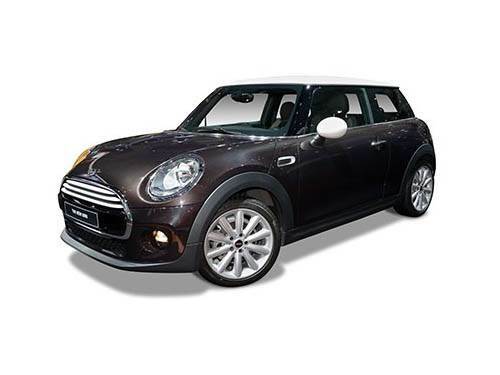 I recently leased a Mini Countryman and the service received from start to finish was excellent. Both Natasa and Rebecca always did what they said they would and always in a prompt manner. The experience I've had with FleetPrices has been nothing short of fantastic. From my initial enquiry Leo couldn't have been more helpful and patient. After placing the order for the vehicle the Support Team were superb in ensuring I was kept fully posted on progress. When I visited your offices (I didn't have access to a printer to print and sign the documents) the team were very hospitable and ran me through everything I needed to do. On the day of delivery, despite being abroad on annual leave, Leo rang me to ensure I was comfortable with anything and to ring him should I have any concerns. I'd certainly recommend FleetPrices to any family or friends that are looking to lease a vehicle. Many thanks to you and your team for a job well done! I have just taken delivery of my vehicle and I'm very happy with it. I would like to thank you all for all your assistance over the past couple of months. The service from you guys was great and the car is fantastic, it's pretty much perfect plus the service schedule is much longer than I expected (I thought it would be every 12,000 miles). Byron M , FleetPrices.co.uk Ltd. I have been dealing with Natasha hole from the beginning of the contract procedure to get the car and she has been very helpful all the way through. So please commend her for helping me as I really appreciate her support with this. Great service. Kept coming back with options based on what I wanted and finally a very good deal. paperwork and delivery all very easy to deal with. Simon S , FleetPrices.co.uk Ltd.